Admissions Open. 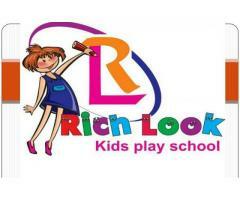 , Nursery, Euro junior, Euro Senior and much more activities. Little Tots Nursery & KG School.